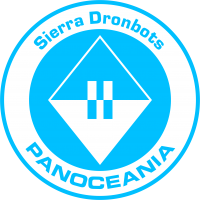 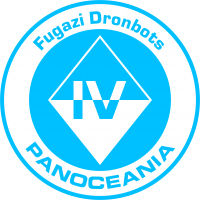 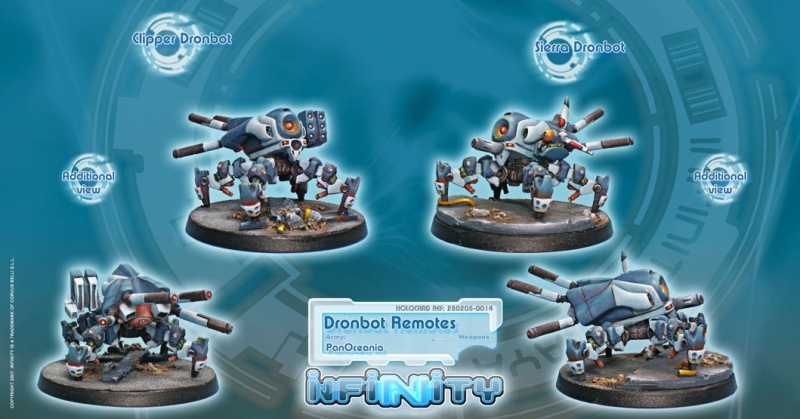 Dronbot is the acronym of Drone Robot. They are semi autonomous auxiliary robotic units that can be optimised to do divers activities. This page was last modified on 16 April 2019, at 03:22.